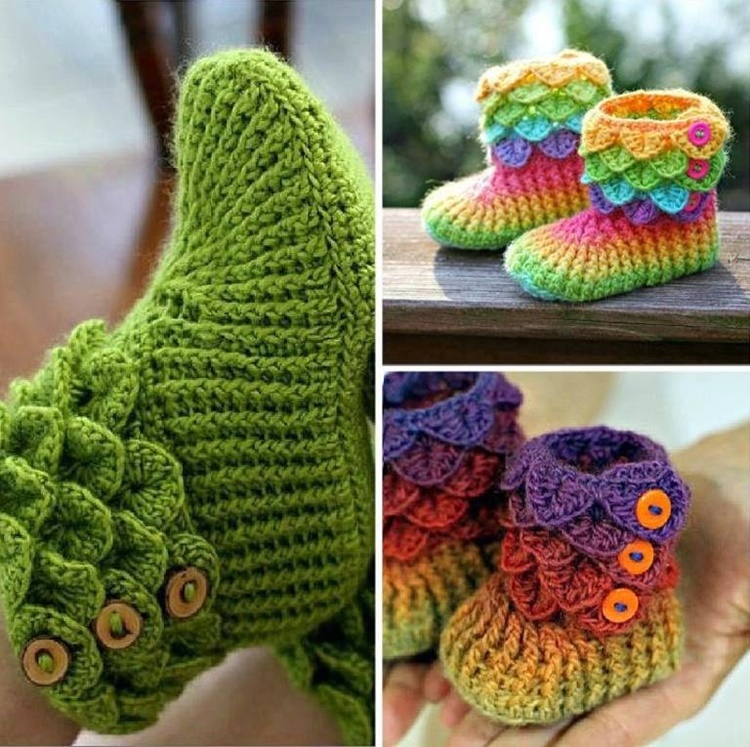 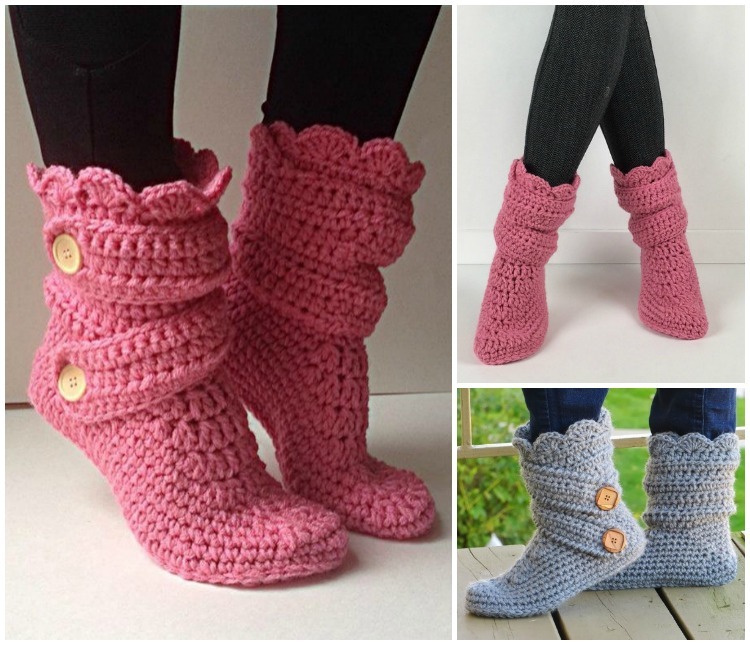 If you want something beautiful, light weight, soft to keep your feet cozy against coldness in Winter and chilly Spring, you will love these 16 beautiful DIY free patterns for high knee crochet slipper boots our Crochet Channel collects here, which are really wonderful in designs that worth crochet for family or as gifts. 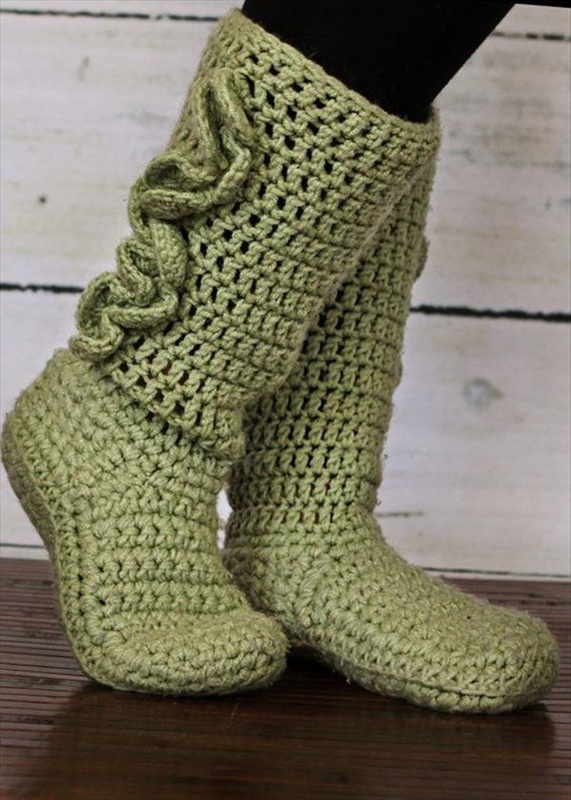 You can wear them as socks directly and their funky looks and comfy boot interiors will make you wear all day long. 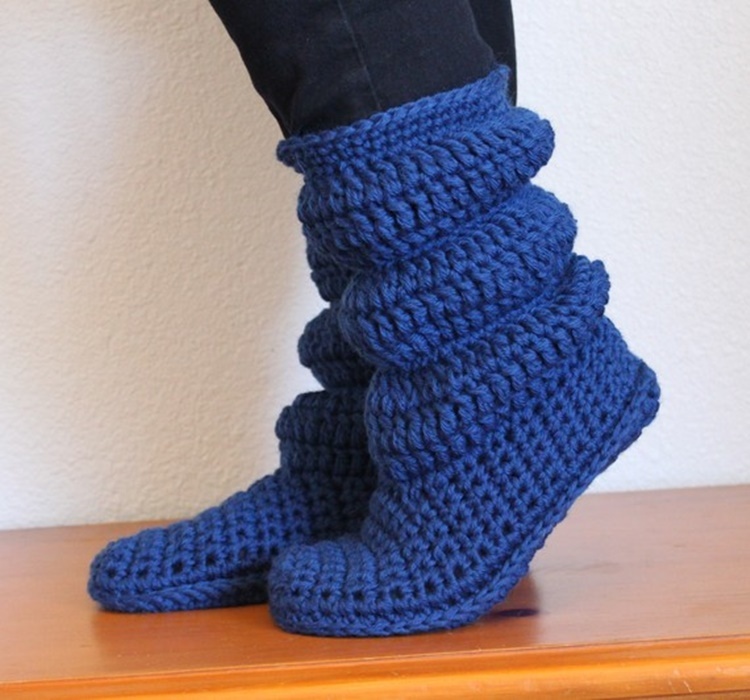 These fashionable crochet slipper boots are such a treat to wear around the house or outside by adding soles. 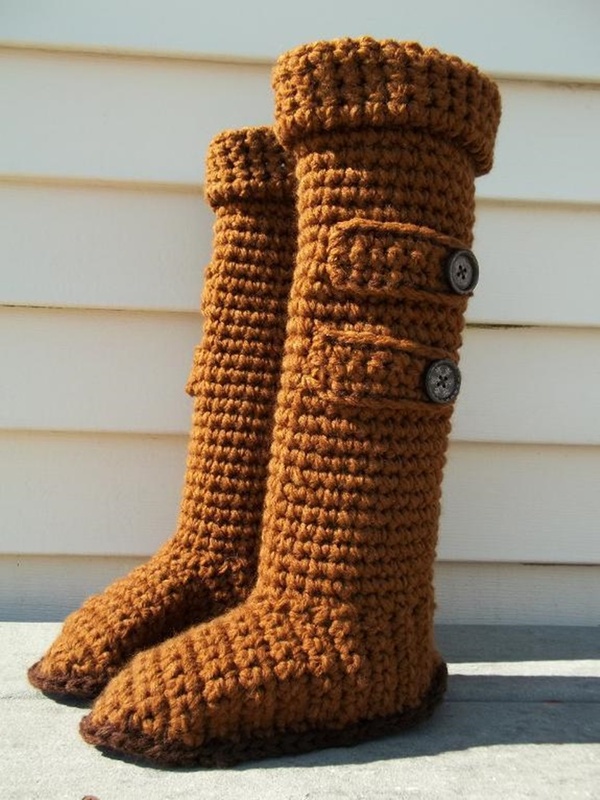 They’re also multi-functional and are perfect not only for cold winter, but for spring and summer night.